Hello and welcome to another episode of She Means Business! In this episode, I was joined by the lovely Jenny Fitz. She the founder of FEMM International. In the episode, we talk all about the highs and lows of being an entrepreneur and how to create momentum in your business early on and get connected with experts and influencers. So much goodness is in this episode. I really hope you enjoy it. 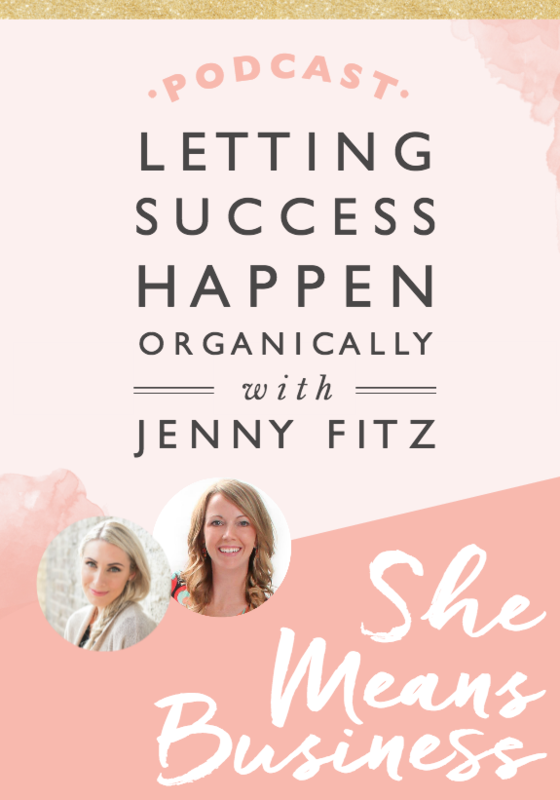 Also, be sure to leave a comment below with your biggest takeaway from today’s podcast in order to be in with a chance of winning Jenny’s book – Dreaming Big and Being Bold or a 1-year membership to the FEMM International! >> Please leave us a review and rate it on iTunes. It would help us get the show out there even more.